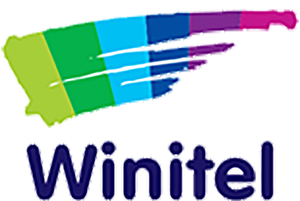 We develop simple web-sites for authors, writers and other creative types. Kim is an author, blogger, writer, translator, traveler and thinker. 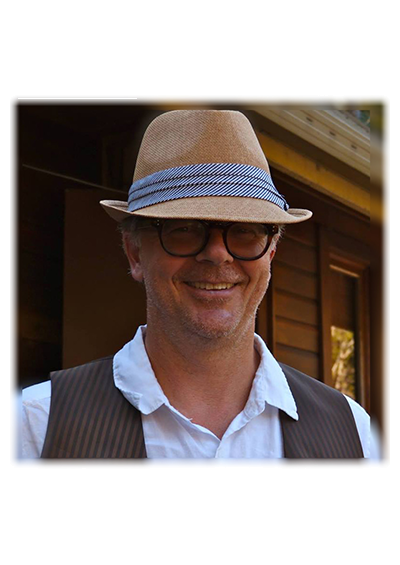 He divides his time between the serenity of Ubud in Bali and the beauty of the Gold Coast, Australia. 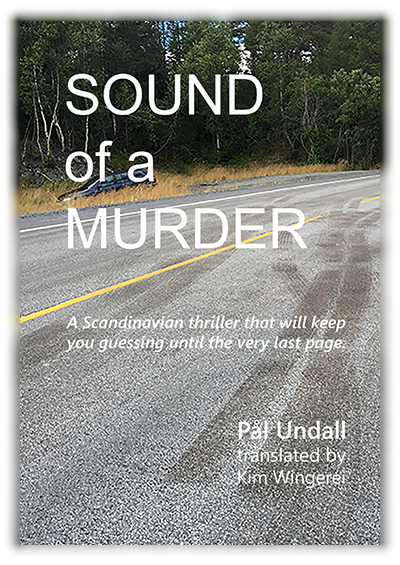 Sound of a Murder – a new take on the Scandinavian Crime genre – check out the website to find out more.